Dry air can make you uncomfortable and lead to a variety of problems. A humidifier raises the humidity of the air in your home to a comfortable and stable level, which provides a number of benefits. 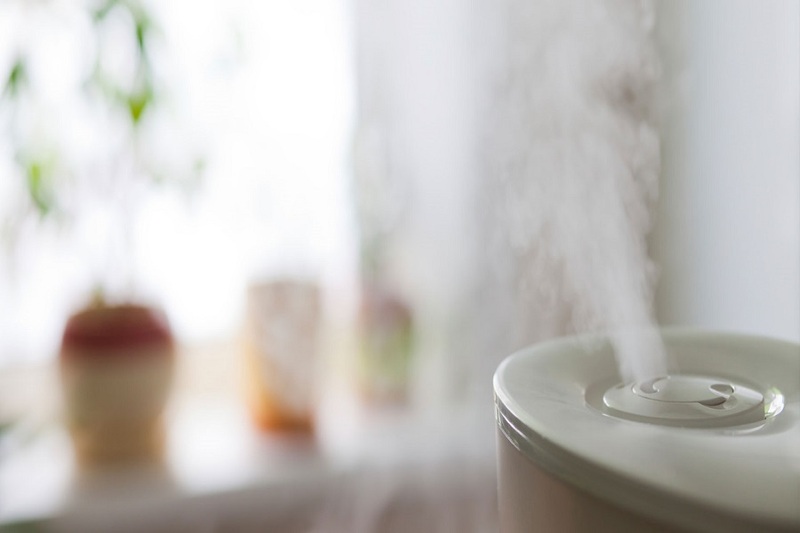 Check out these three reasons why it’s important to have a Calgary humidifier in your home. Your respiratory system, skin, and hair suffer from dry air; having a Calgary heating company install a humidifier in your home can make a big difference. Properly humidified air can help you avoid flu and colds, reduce nasal congestion and nosebleeds, promote better sleep and reduce snoring, prevent dry skin, and improve your hair. Raising the humidity level in your home actually makes the air feel warmer. This can help you save money on Calgary heating during the winter by setting your thermostat a few degrees lower. Heating and humidifying your home in this way is more energy efficient than relying on your furnace alone. Fluctuations in humidity cause things to swell with excess water then shrink when the air is dry. This expansion and contraction is hard on your household items, particularly anything made of wood like mouldings, floorboards, doors, and wood furnishings. Splits, cracks, and shrinkage can result. A Calgary heating company can install a humidifier in your home that keeps the moisture level much more consistent to protect your home and furnishings from fluctuating humidity. A Calgary humidifier also reduces the amount of static electricity that builds up in the textiles around your home. Don’t let the dry climate in Calgary make you miserable. Talk to a Calgary heating professional about installing a humidifier in your home so you can take advantage of these important benefits. If you have any questions about humidifiers, Horizon Heating is your go-to company for all of your heating and cooling needs. Horizon Heating Ltd. has been providing quality and affordable heating, air conditioning, and indoor air quality solutions to Albertans since 1988. If you have any questions or comments about installations or repairs for your furnace, duct, AC system or indoor air quality solutions, we are here to help.Speak to one of our experts today.